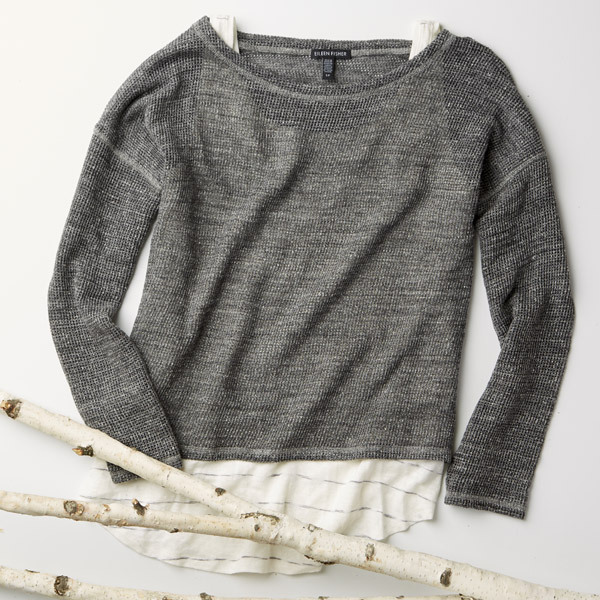 Seasons change, but one thing stays the same: Eileen Fisher at Get Dressed! You love her classic, effortless styles, and we love bringing you the highest in quality and comfort the iconic NYC designer has created. Alone, of course, that would be enough ... but why stop there? 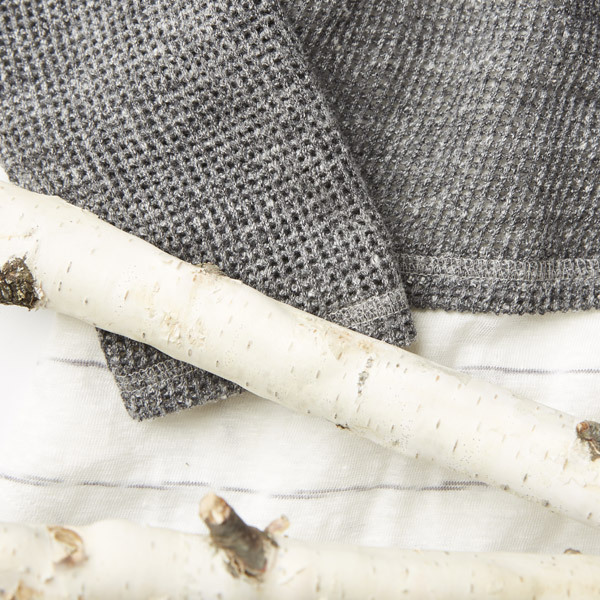 When you shop Eileen Fisher at Get Dressed! you are also supporting an organization that vigorously promotes social accountability throughout its supply chain. 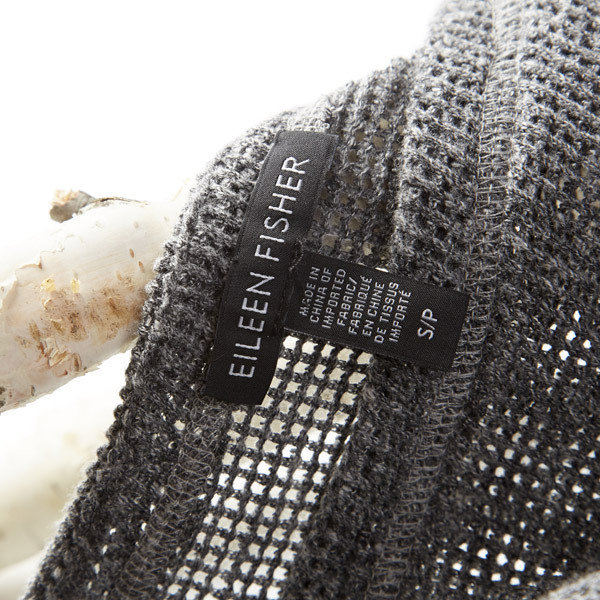 As a member of SA8000 - Social Accountability International, Eileen Fisher strives to partner with factories that value fundamental human rights in nine areas: child labor, forced labor, freedom of association, disciplinary practices, discrimination, working hours, remuneration, health and safety, and management systems. 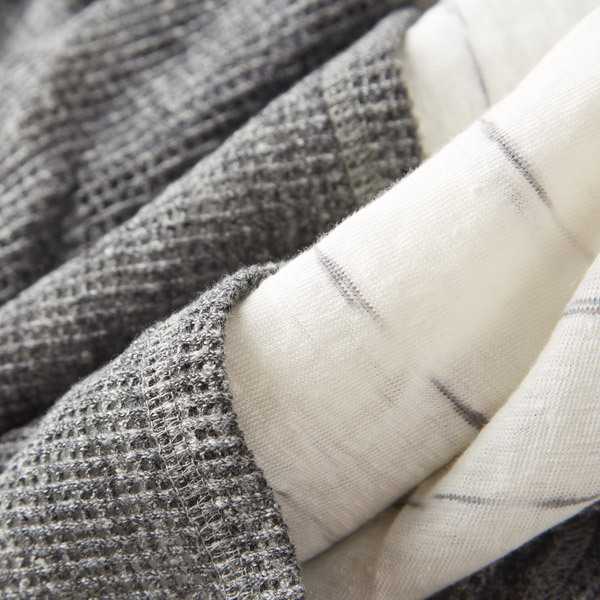 Feels cozy, feels incredibly right.